For decades Fleetwood was one of the UK’s main fishing ports, headed only by the dominant Humberside duo of Grimsby and Hull. 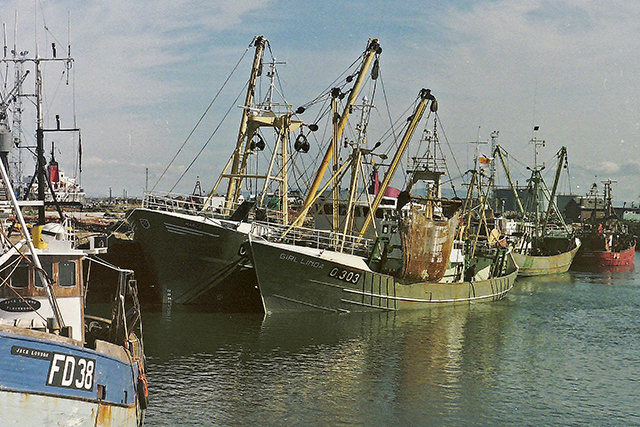 A diverse fleet of FD-registered vessels returned to Wyre Dock with continual supplies of whitefish. 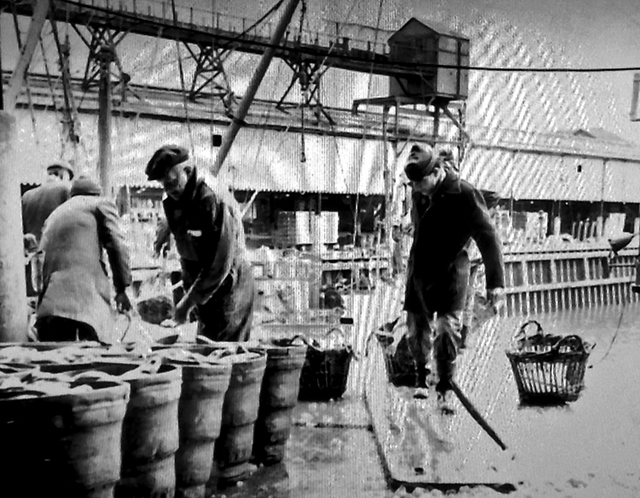 This enabled the large number of Fleetwood buyers and processors to provide a constant source of protein to millions of consumers who lived in the large industrial towns and cities of north-west England, which ensured a strong and ever-present demand for fresh fish. The sidewinders Wyre Defence FD 37 and Winmarleigh FD 193 in Fleetwood fish dock. The close proximity of Morecambe Bay to the Fylde coast yielded good catches of shrimps for sailing smacks in the late 1800s, before these distinctive half-deck cutters, or ‘Lancashire Nobbies’, began to be replaced by the first steam drifters from 1890 onwards. The onset of the steam era, for which coal was readily accessible from the nearby Lancashire mines, played a highly significant role in the growth of Fleetwood as a port, when, seeing the potential to expand their already thriving businesses, a number of well-known Humberside trawler owners starting operating from the west coast port as well. 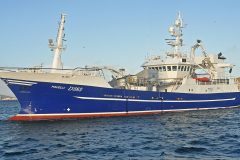 An abundance of hake on grounds off the west coast of Scotland and Ireland sustained fleet development, which in later years embraced diesel-engined trawlers. Following the demise of steam trawlers, the new class of 139ft sidewinder proved particularly well-suited to Fleetwood. 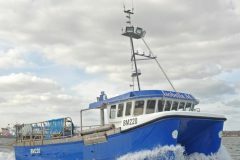 Fleetwood trawlers traditionally fished a wide variety of grounds. In additional to the Irish Sea, these included Tory and Eagle Islands off the coast of Co Donegal, the Clyde, Gigha, Tiree and Dhub Artach, the north Minch, St Kilda, Flannens, Fair Isle and Shetland, along with the distant-water grounds of Iceland and the North Cape. The typical Fleetwood sidewinder SSAFA FD155 took its name from the Soldiers Sailors Airmen Family Association. 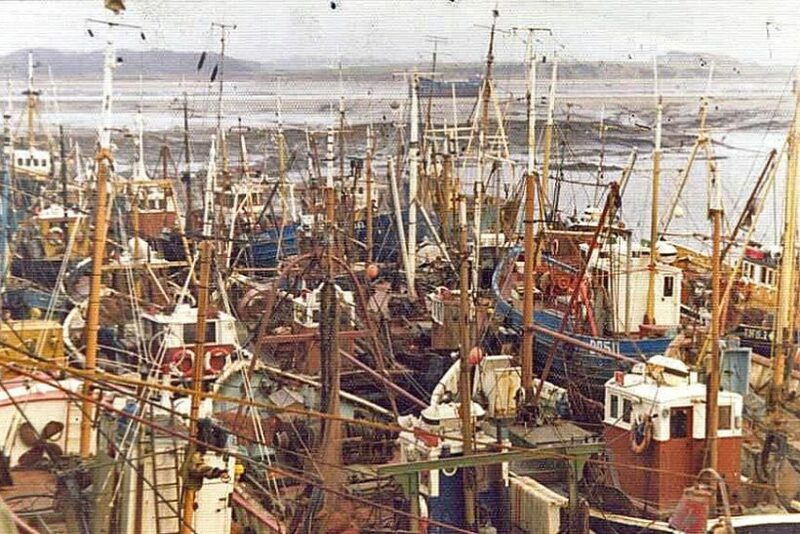 As well as the larger class of sidewinders, which in later years included stern trawlers, Fleetwood was also home to a large fleet of smaller vessels, including anchor seiners and trawlers, that generally fished closer to harbour. 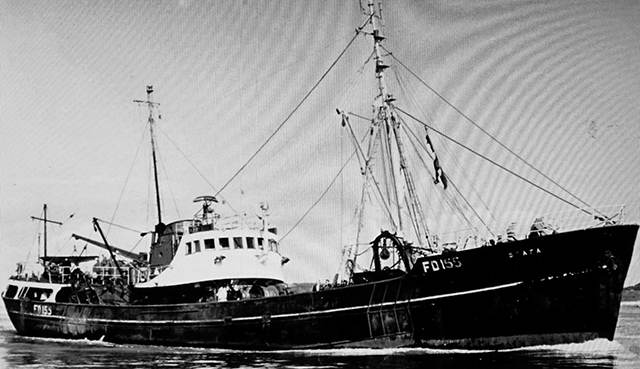 The visiting Belgian beamers Marco and Girl Linda berthed at Fleetwood astern of the local trawler Jack London. 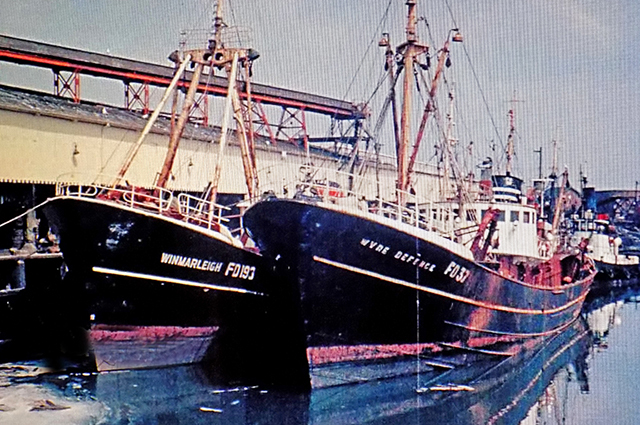 From the late 1960s onwards, and the first of the cod wars at Iceland, Fleetwood’s distant-water fleet, like its counterparts at other leading trawler ports in the UK, experienced a rapid decline, before the inshore fleet subsequently followed a similar downward spiral. 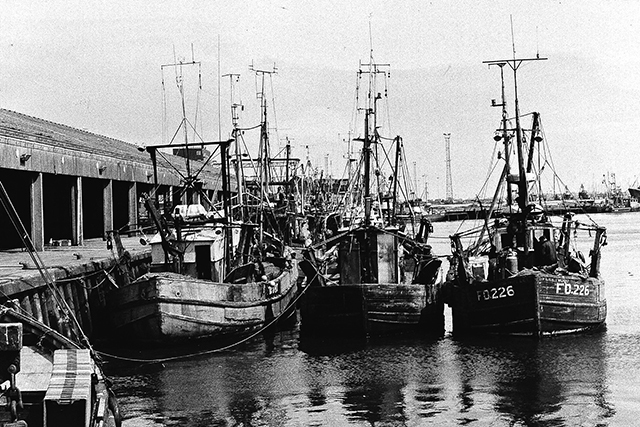 This small selection of photographs show the port of Fleetwood when it was a major player in the UK fishing industry. 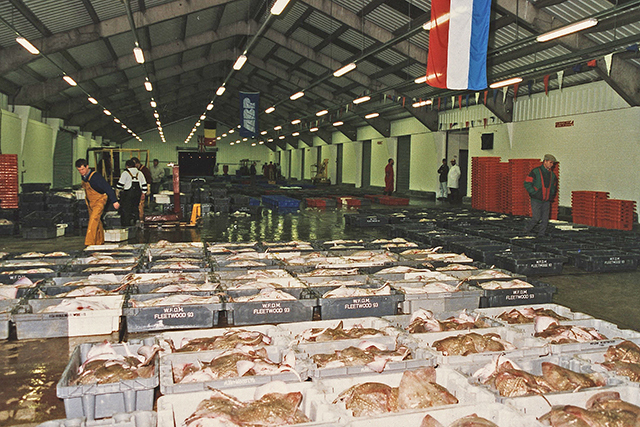 A busy auction hall after a £180,000 refurbishment in 1994.